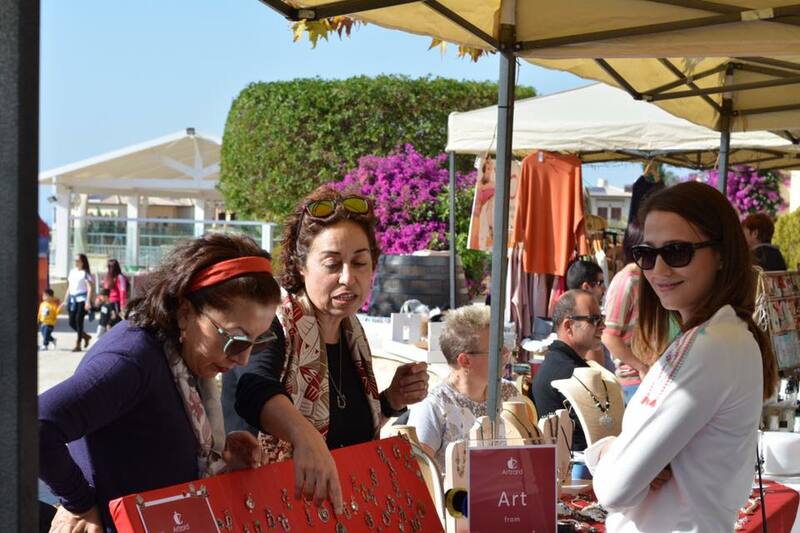 Artzard takes part in the Christmas Bazaar, Aphrodite Hills. 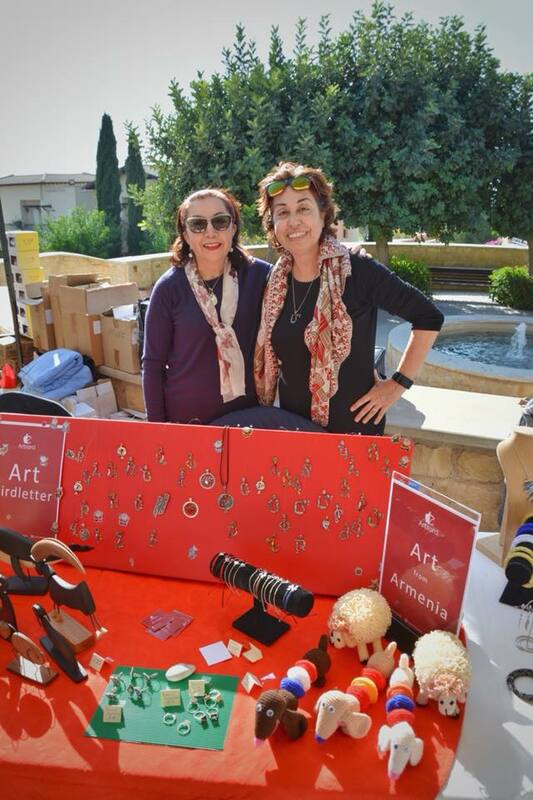 Artzard took part in the Christmas Bazaar at Aphrodite Hills Resort, Cyprus. Thank you everyone who passed by! Posted in Uncategorized and tagged artzard aphrodite hills, artzard christmas, artzard christmas bazaar. Older →Thank you Gibrahayer Magazine for presenting us in your September issue!